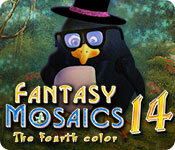 Fantasy Mosaics 14: Fourth Color game download. 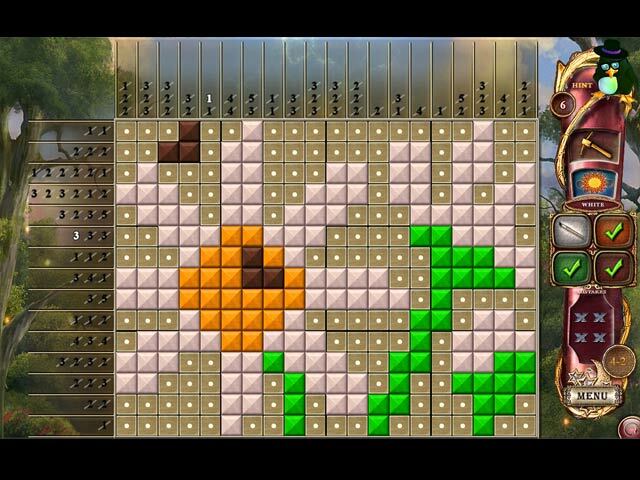 Free download Fantasy Mosaics 14: Fourth Color for Mac. Our penguin family just discovered the fourth color for our mosaic puzzles! Along the way, they brought a new palette of colors to choose from as well! 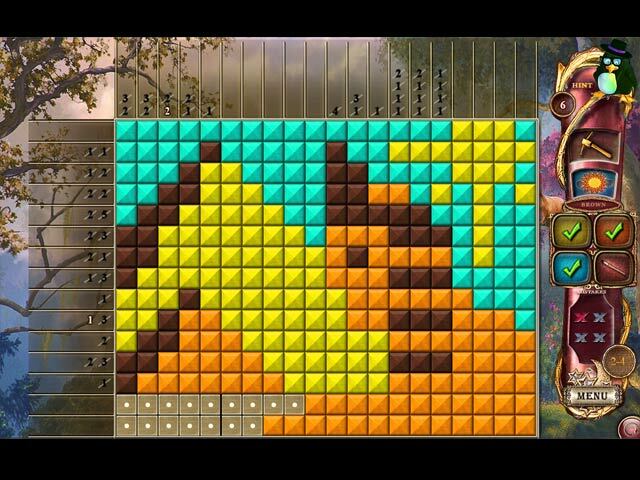 Now it's up to you to experience the colorful puzzles and meet new inhabitants in the penguin world. Earn new achievements featuring stars and cups awarded at the end of each level. 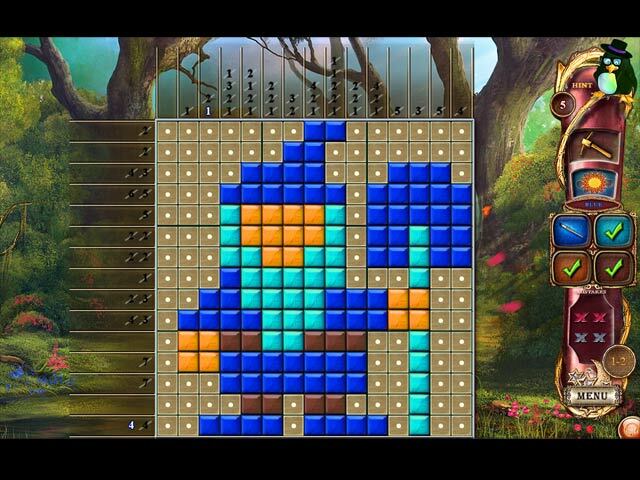 Enjoy this installment with exciting innovations that make the puzzles even more fun and challenging!